Carolina Salsa is my all time favorite (non tomato) salsa! I made my television debut with this salsa. In the salsa showdown on Carolina Today! You can read about that here! Carolina Salsa has been around the Hickory party circuit for as long as I can remember. I can’t even recall the 1st time I had it. But, I can recall my instant love for this salsa. It is SO EASY and can be made any time of the year since you can use the can corn. 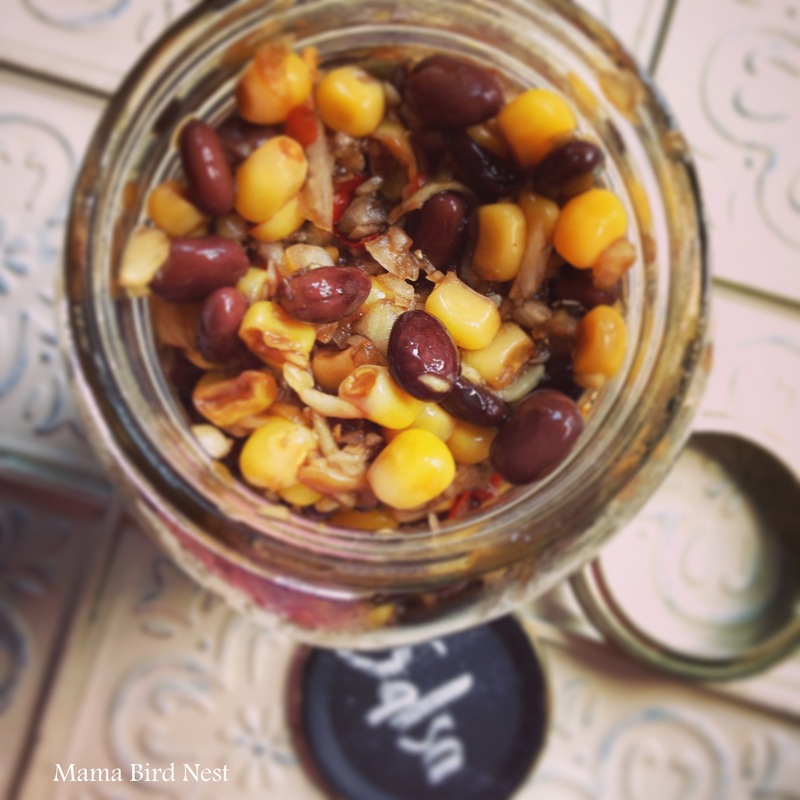 You can really zip up the recipe by using fresh sweet corn! My sister and her family adore this recipe because, as strange as it is to me, they do not like tomaotes. A sin in my opinion! The even better part about this yummy? It is easy on the waistline. What’s your go to salsa? Do you make fresh? Please share your favorite salsa recipe with me and look for my Salsa Roundup coming soon! Mix everything together. Trust me on this part make it the morning of or the night before you want to eat it. I promise you will not regret this step! It just gets better the longer it sits and the flavors all meld together. I am currently crushing on the multi grain tortillas. 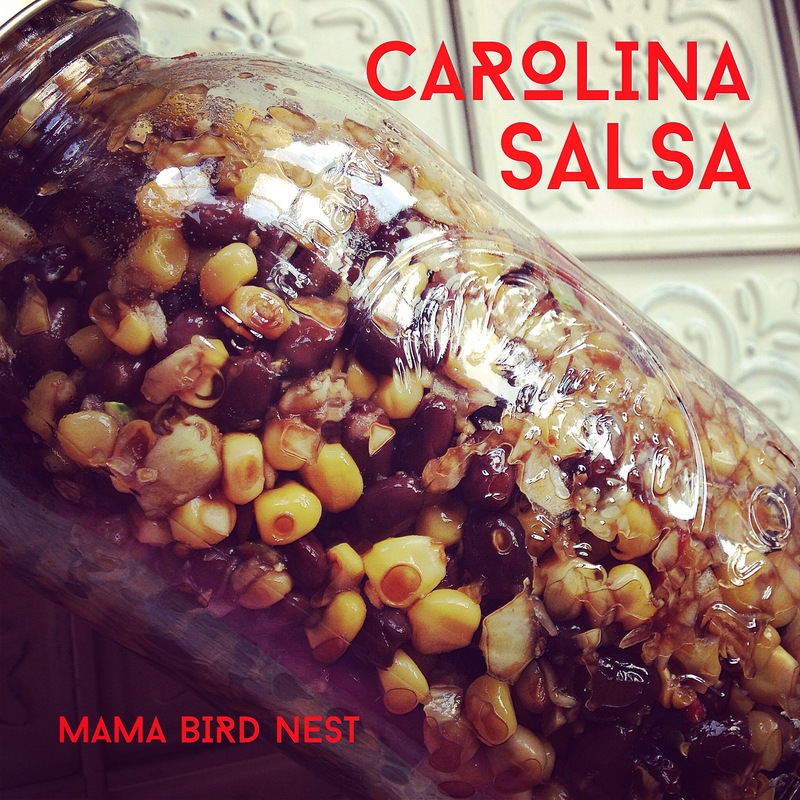 This entry was posted in Uncategorized and tagged Carolina Salsa, salsa. Lady! I thought you had quit blogging, but I kept on Insta. For some reason your blog isn’t showing up in my feed. It says last posted in Feb.? So I manually entered your address and boom! It was back. I unfollowed you and followed you back today to try and see if that cleared it up! I have missed reading you.